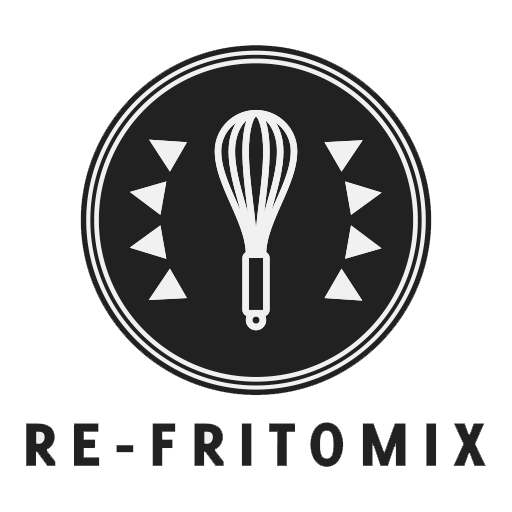 RE-FRITOMIX mixes things you like with other things you might like or hate. The recipe is based mostly in put into a bowl videogames, music, TV series, movies… It depends on the level of madness I have in my head when I’m cooking it. The dish is served as t-shirts and some stuff available on Redbubble, TEEPUBLIC, Threadless, Society6 or latostadora. That kind of platforms are like a “comunnity-marketplace” offering artists a place to sell their art. Thanks for your visit and have a good time!